The Saskatchewan government is taking in less money from potash and oil than it budgeted for, but says it’s still on track for a balanced budget. 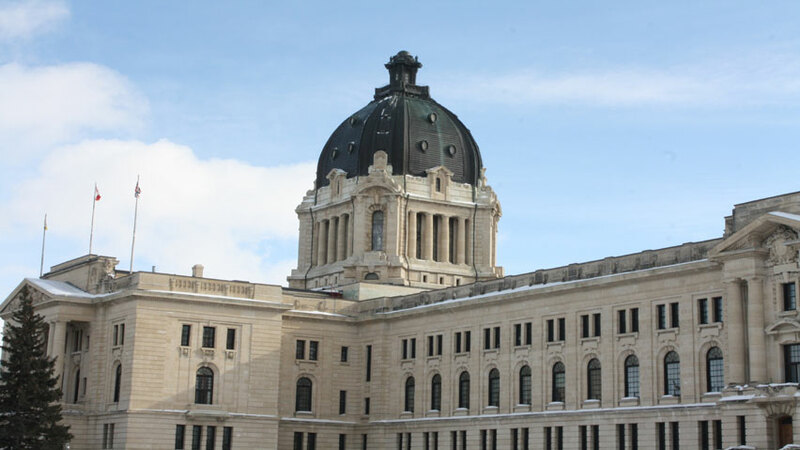 According to the mid-year financial update released Tuesday by Finance Minister Ken Krawetz, income from resources is down by hundreds of millions of dollars, but money from taxes is up. The result is that by the end of the fiscal year, there should be a $12.4 million surplus for the General Revenue Fund (GRF) and a surplus of $22.5 million for the Summary Financial Statements, up $7.7 million from budget. That means Saskatchewan is on track to be the only province in Canada to finish the fiscal year in the black. Potash revenue is down $239.8 million compared to what was budgeted in the spring, while oil revenue is down $164.6 million compared to the budget. Offsetting that is higher-than-expected revenue from personal income tax and other taxes. Overall expenses are also higher than was budgeted — up about $31.6 million to $11.23 billion. The government says that partly reflects the costs associated with major flooding in recent years. Much of the increased spending has been offset by lower debt servicing costs and what the government calls “expense management”.